NextUp Invitational III is an exhibition of work selected by the Clemson Curates Creative Inquiry team showcasing twenty-three "up and coming" undergraduate art students enrolled in the Department of Art Bachelor of Fine Arts program. 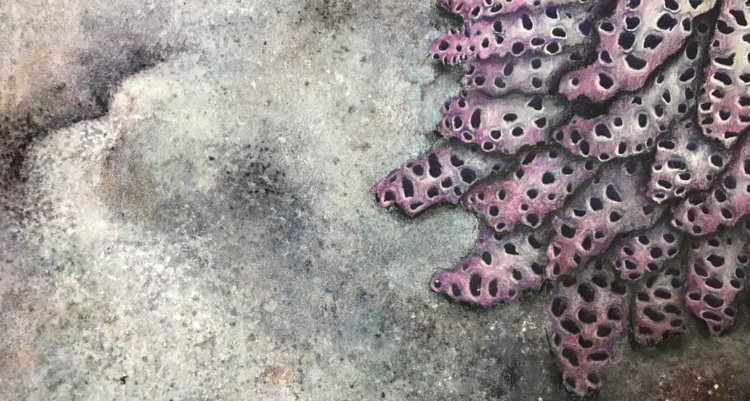 On view are works selected from over 230 submissions to the Foundations Review, which took place during the spring semester including drawings, painting and ceramics. Participating artists include: Joseph Alewine, Rachel Bader, Marilyn Baughan, Carrie Bull, Jiawei Deng, Katherine Eaves, Daniella Espinoza, David Gordon, Ethan Hajas, Meghan Hammel, Hannah Horowitz, Cassidy Mulligan, Tiffany Oliver, Emmy Packer, Hannah Rivers, Holly Rizer, Aislinn Rosier, Anthony Santucci-Curci, Ansleigh Sapp, Susan Sorohan, Nicole Stoudemire, Savannah Wood, Madeline Watkins.